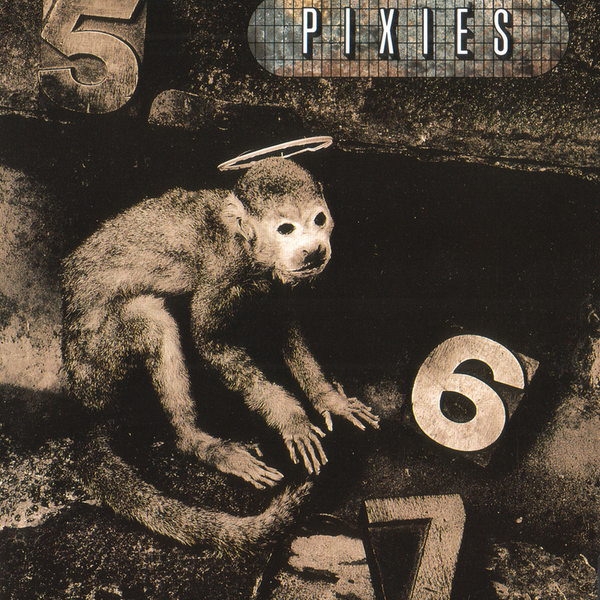 Single ‘MONKEY GONE TO HEAVEN’ By PIXIES Came Out 30 Years Ago… | TURN UP THE VOLUME! and two violinists. B-side: ‘Manta Ray‘.